troubleshoot and manage your end-user experience across cloud or hybrid Office 365 deployment. 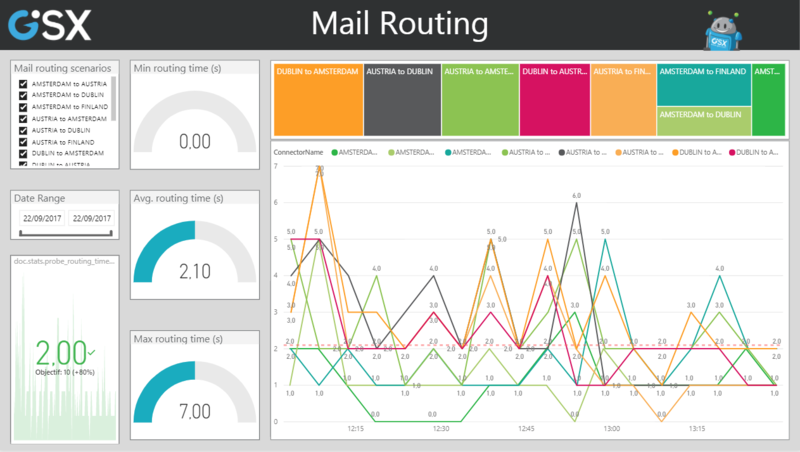 We propose an assessment to analyze current Office 365 user experience issues and establish the future performance of a service. This assessment will clearly outline which experience you deliver to your users, comparing service quality and detecting bottlenecks, service-by-service. You will be able to visualize the data with PowerBI custom dashboards and compare the results across your critical locations. 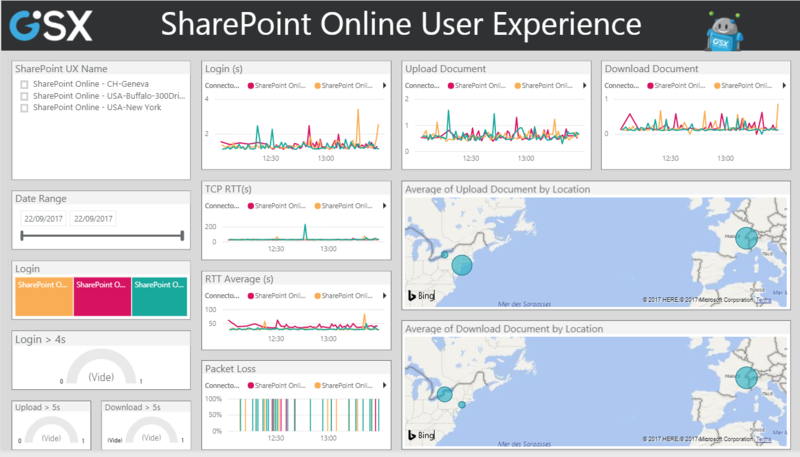 and find out how to deliver a faster Office 365 experience! & severity of end-user complains about Office 365 performance. 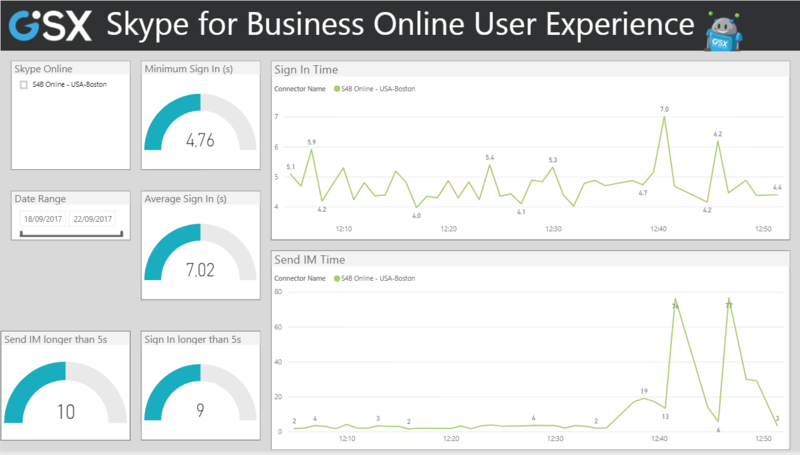 Correlate end-user experience with network and on-premises server health. provide great Office 365 service delivery to critical locations. 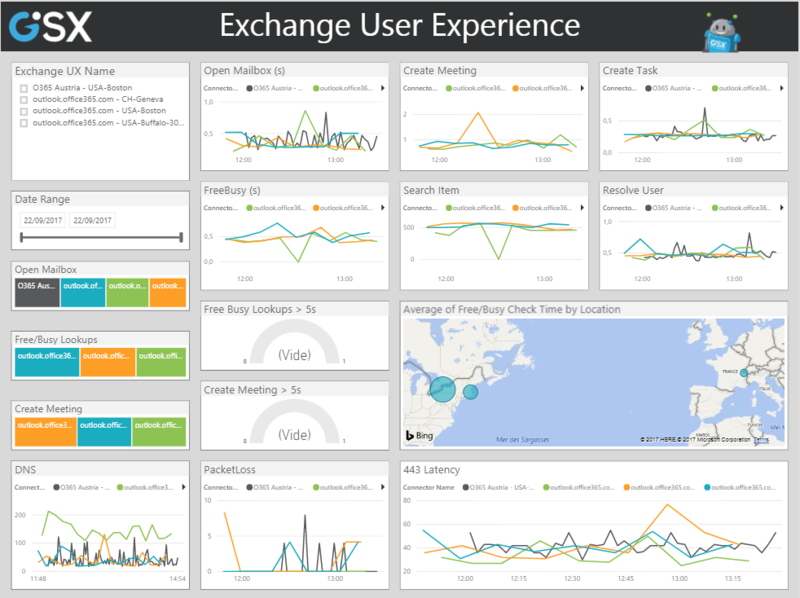 Understand impact of changes in your hybrid infrastructure on end-user experience. is Best for You ?